The LYNKtec office will be closed today - Monday, January 6 due to extremely cold temperatures. 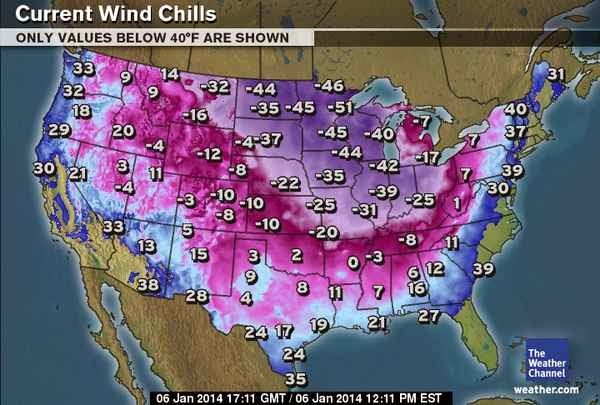 We are located in Chicagoland, where wind chills are expected to reach -50 degrees Fahrenheit. Unfortunately, this means we will not be able to ship orders today. Our shipping department will get your orders out to you first thing tomorrow, though. We are very sorry for the inconvenience! Again, we sincerely apologize for the inconvenience. Please stay warm, everyone!